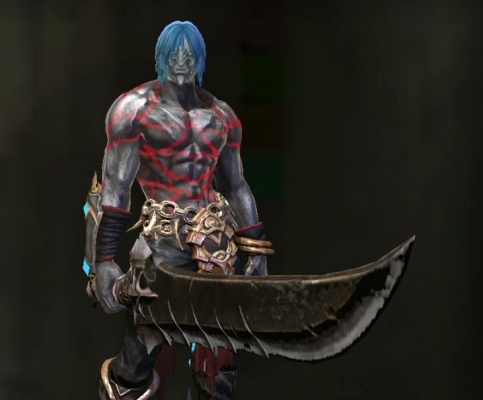 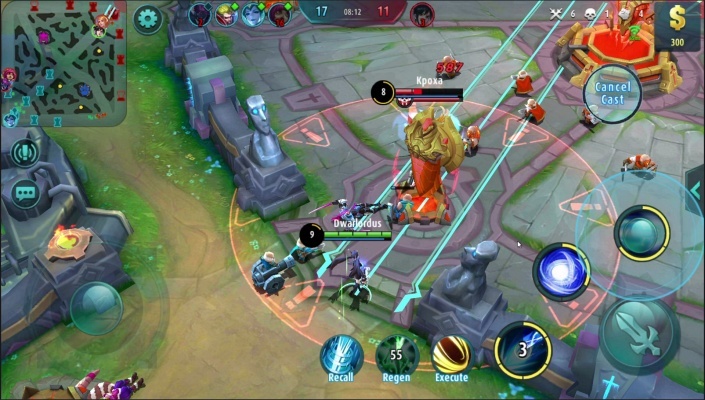 MU Legend is a Free 2 play, Action Role-Playing MMO Game MMORPG , featuring a dynamic dungeons that adjust the difficulty to character levels . 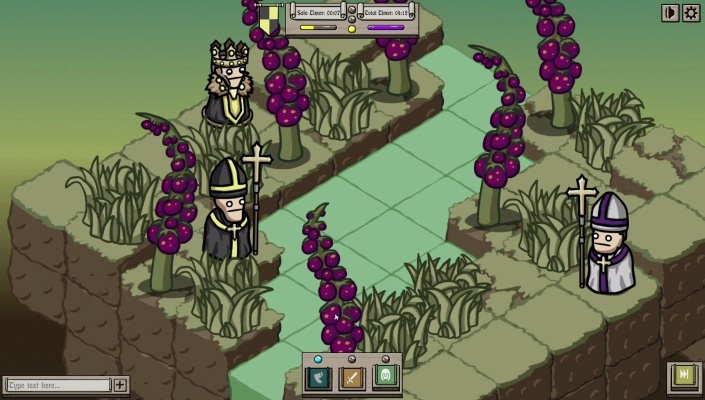 Oldage is a Free 2 play, Turn Based Strategy TBS , Multiplayer Game inspired by chess . 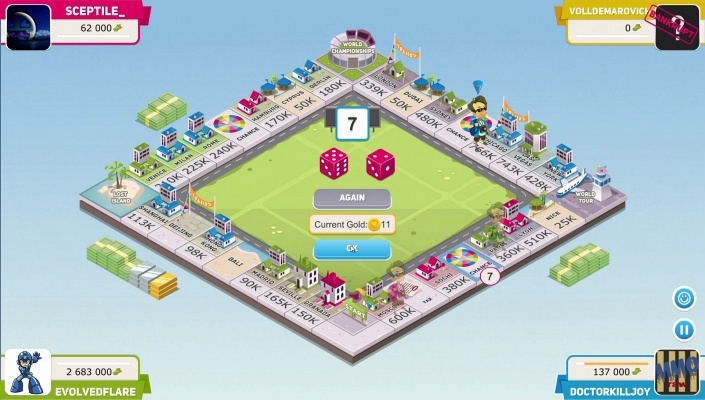 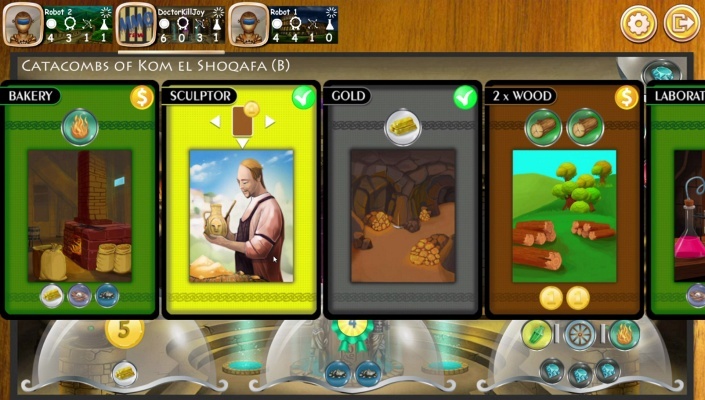 Business Tour is a Free-to-play , Online Board , Multiplayer Game featuring trading Cards and achievements. 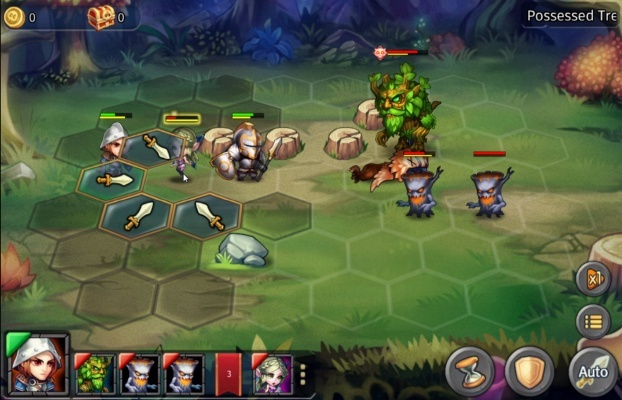 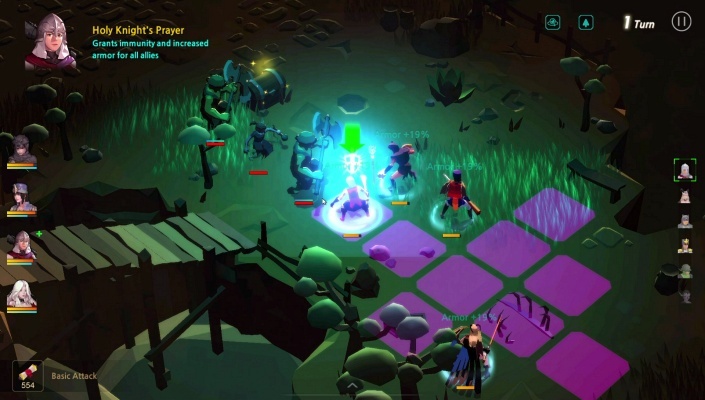 Heroes Tactics is a Free to play, TBS Turn-Based Strategy Multiplayer Game . 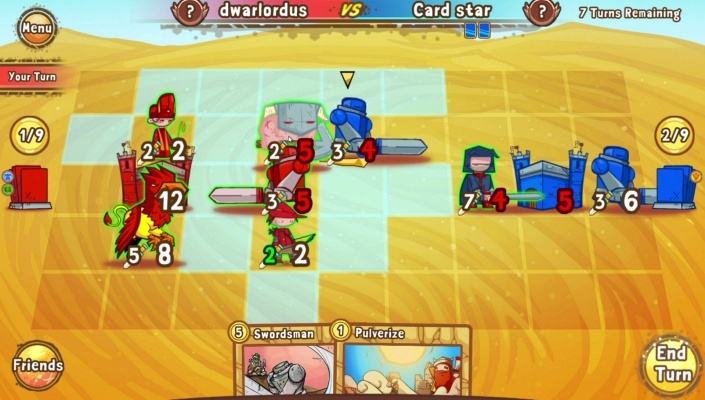 Cards and Castles is a Free Collectible Cards , Strategy TBS Multiplayer Game playable on Steam, Mobile or Tablet all with the same account. 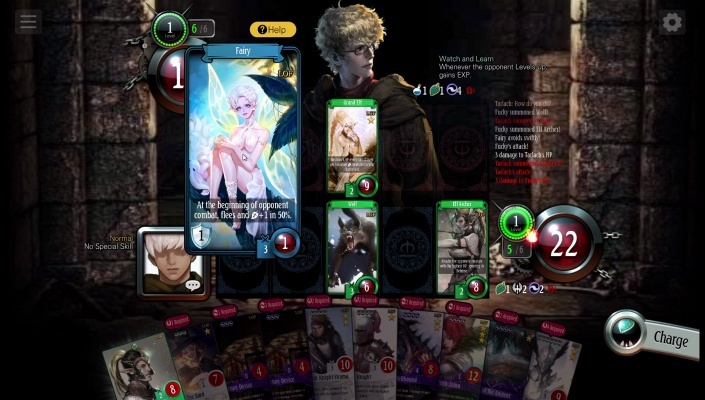 Duel of Summoners is a Free 2 play, Trading Card Multiplayer Game TCG , featuring a Turn Based 5 lane playstyle and beautifully illustrated card art . 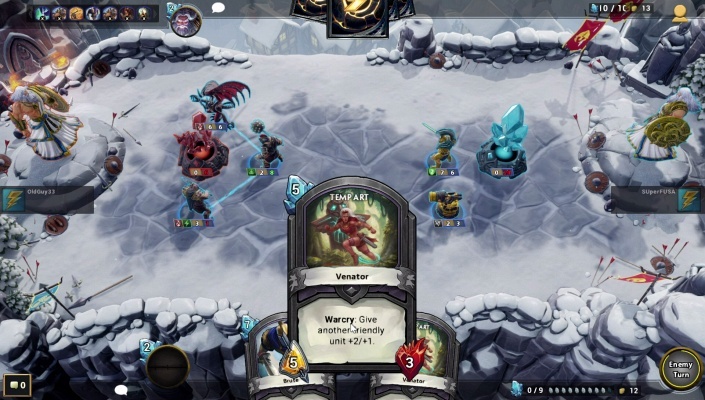 Hand of the Gods is an TBS Free-to-play , Turn-Based Strategy Multiplayer Game featuring a large roster of mythological gods and creatures like Zeus , the Greek God of the Sky, and Odin , the Norse Allfather . 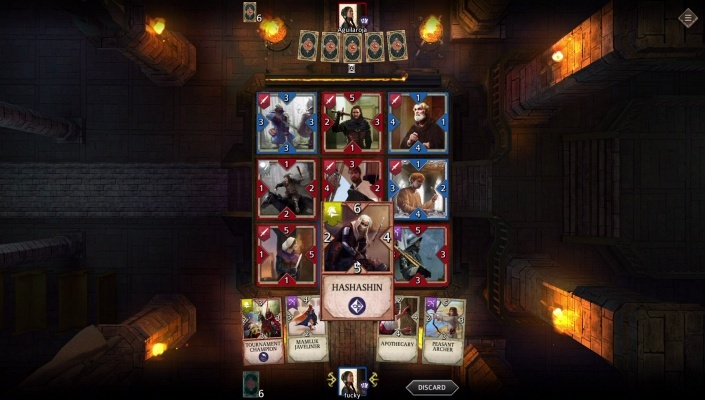 Knightfall Rivals is a Free to play, Strategy Card Multiplayer Game featuring over 100 unique cards . 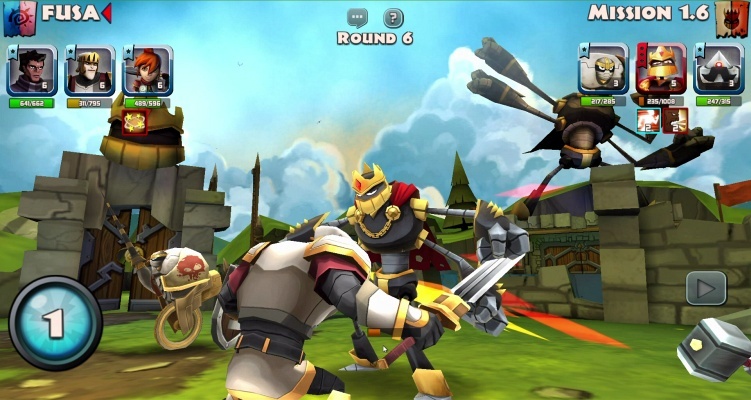 Might and Mayhem is a Free-to-play , Battle Strategy Multiplayer Game featuring live PvP battles . 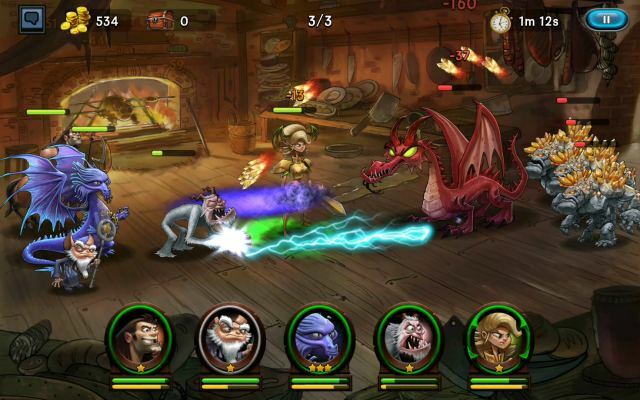 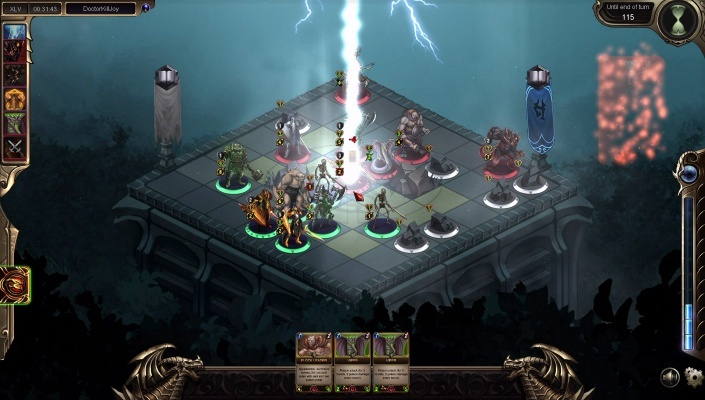 Grace of Zordan is a Android Free to Play , Strategy Turn Based , Card Multiplayer Game featuring 3 Decks instead of one. 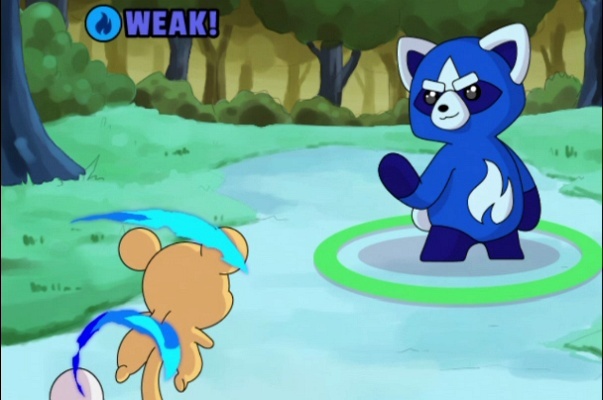 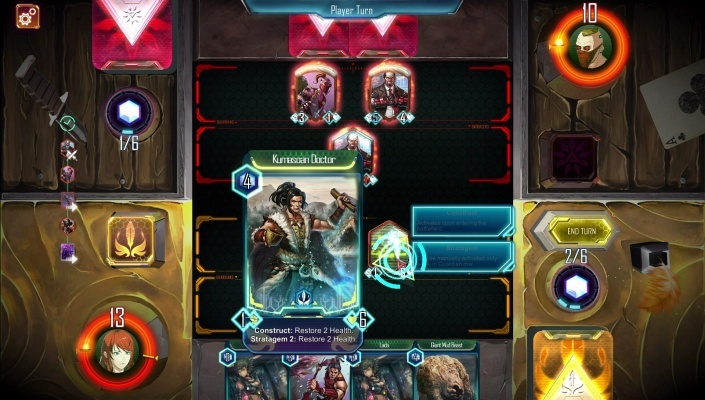 Mystic Miracles is a Free 2 play, Strategy Card Multiplayer Game . 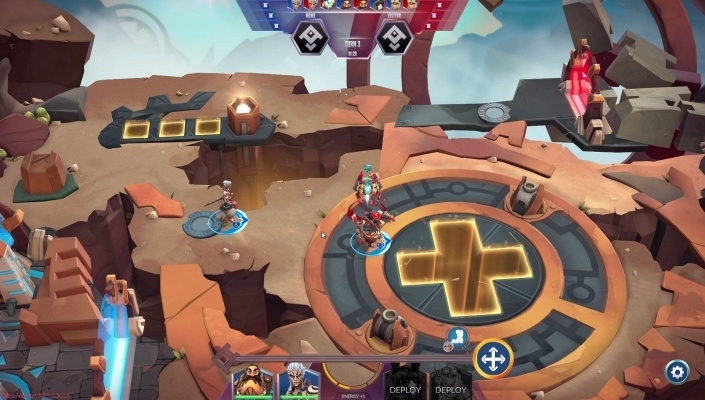 Insidia is a Tactical Free to play , Turn-Based Strategy TBS , Multiplayer Game in a post-apocalyptic world . 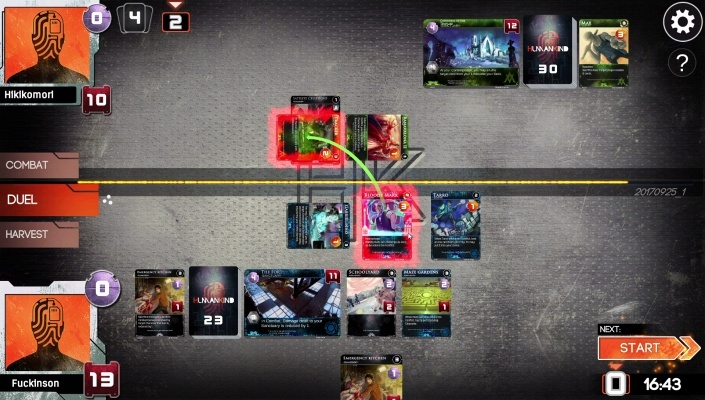 Astro Boy Edge of Time is a Free 2 Play, Colectible Card Multiplayer Game CCG , where you adventure through a mysterious futuristic city floating at the edge of time and space. 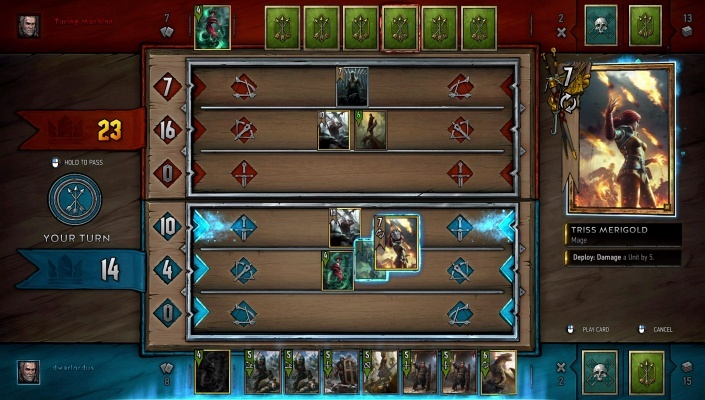 Gwent The Witcher Card Game is a Free-to-play CCG Multiplayer Game where the Game is as much a battle of force, as it is a battle of wits.